Young Ren is missing his parents and a hand and doesn’t know what happened to any of them. So he is beginning to fear that he will never be claimed from his cold New England orphanage: that his dream of a family – of a life – will come to nothing. 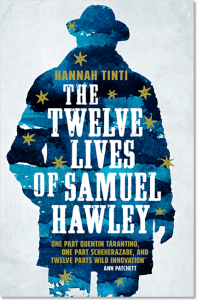 Set in the wild, seamy and extremely strange America of the nineteenth century: a historical novel so brilliantly-written, so richly involving and so touching that you never want it to end. 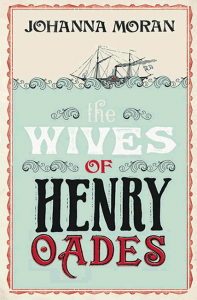 A wonderful historical adventure strongly influenced by Poe, Dickens, and Patricia Highsmith. An excellent debut novel. 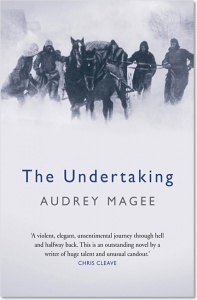 Every once in a while – if you are very lucky – you come upon a novel so marvelous and enchanting and rare that you wish everyone in the world would read it, as well. 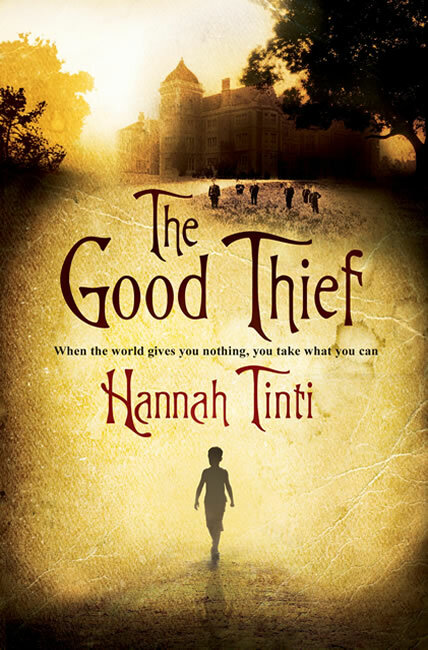 The Good Thief is just such a book – a beautifully composed work of literary magic. That masterpieces don’t come along very often only makes it more wonderful to experience. 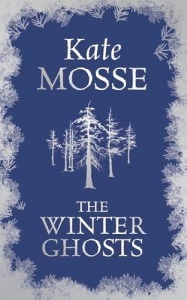 A confident whirl of a read, with pathos and drama nicely juxtaposed.